Calls from July 16 to 24 had already been ‘exceptionally high’ for this time of year, the charity said. 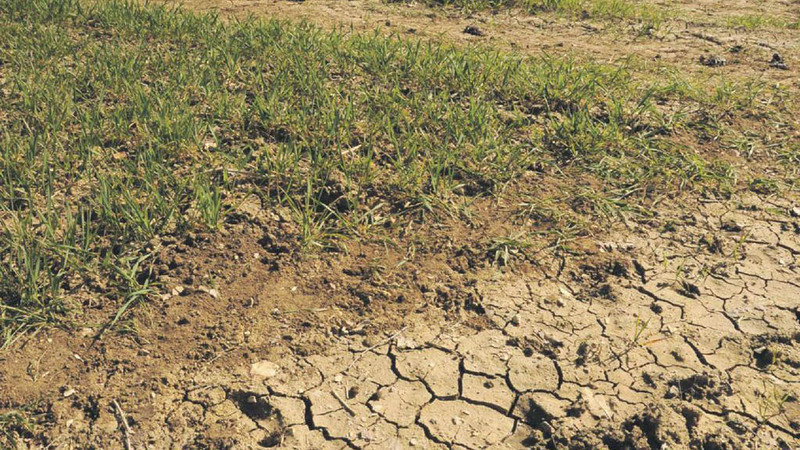 Farming charity RABI has braced itself for a further surge in calls for help following the intense summer temperatures. Calls from July 16 to 24 had already been ‘exceptionally high’ for this time of year, and while not all were weather related, the charity’s welfare team said it was ‘very busy’. Speaking at the Royal Welsh Show earlier this week, RABI chairman Malcolm Thomas said: “The overwhelming feedback I am getting from farmers is that the fallout from this heatwave is already extremely serious for our industry, and it is likely to get worse. “A lot of people are affected and deeply concerned. Mr Thomas said if things were to continue, he expected a busy autumn and winter for the charity. There is usually a time lag between somebody suffering hardship and contacting RABI for help, he added, ‘so we expect to receive even more calls in the coming weeks and months’. Support from RABI is tailored to suit individual need and helps with contributions towards domestic bills or providing emergency grants. “We have not seen weather like this in decades – and it is worth remembering that it comes hot on the heels of a long cold winter and particularly wet spring this year, which resulted in floods in many areas,” Mr Thomas said. “Reacting to what the elements throw at you is part of a farmer’s life and most in the sector accept that. “However, extreme weather, like we have seen recently, creates extreme challenges that make it impossible to plan for anything. “There is already tremendous uncertainty about the future of our industry due to Brexit and the implications a possible ‘no-deal’ outcome would have on livelihoods. Call the Freephone helpline on 0808 281 9490.